先生：How old is your mother? 子ども：She is .... years old. 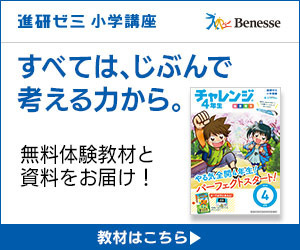 出版社/メーカー: Oxford University Press (Japan) Ltd.